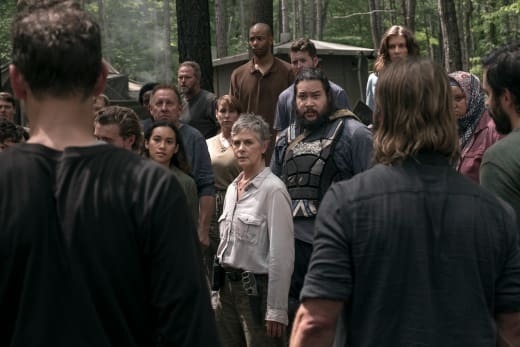 The Walking Dead season 9: Did episode 2 reveal how Maggie will leave the series? 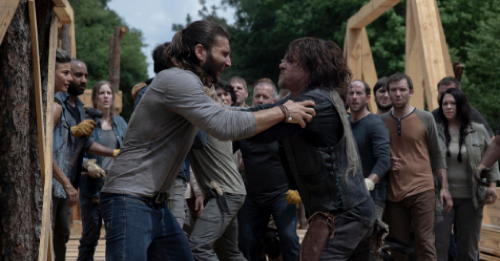 The Walking Dead Recap: Who's The Killer? 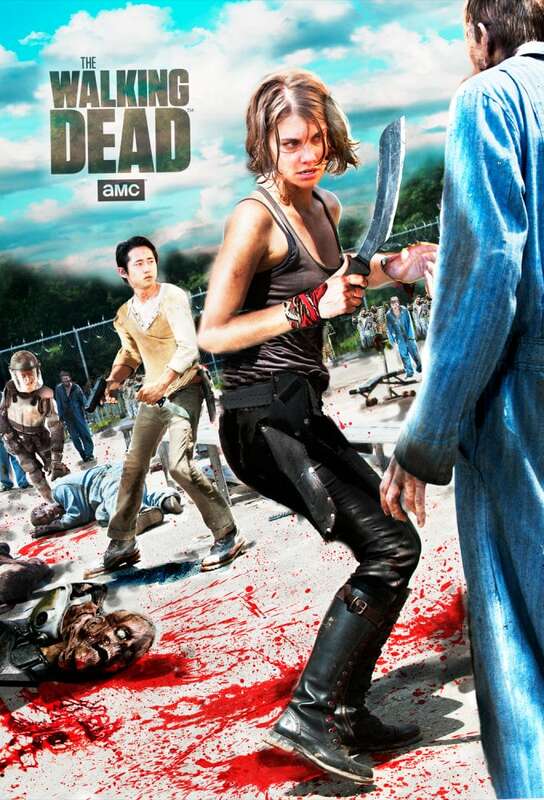 Warning Signs was another episode that shows the major improvements of this season of The Walking Dead. 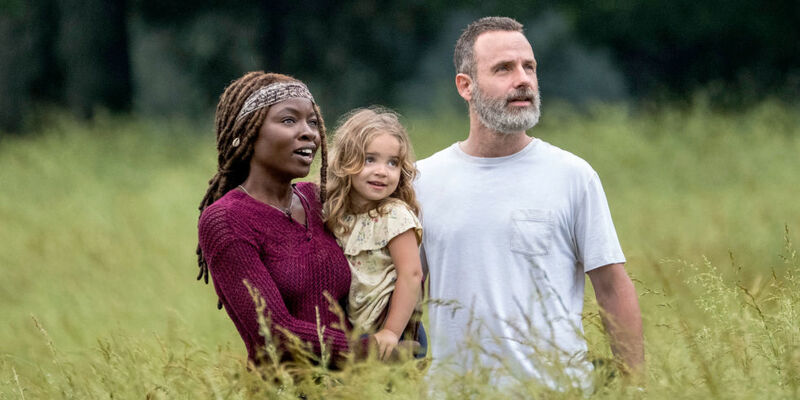 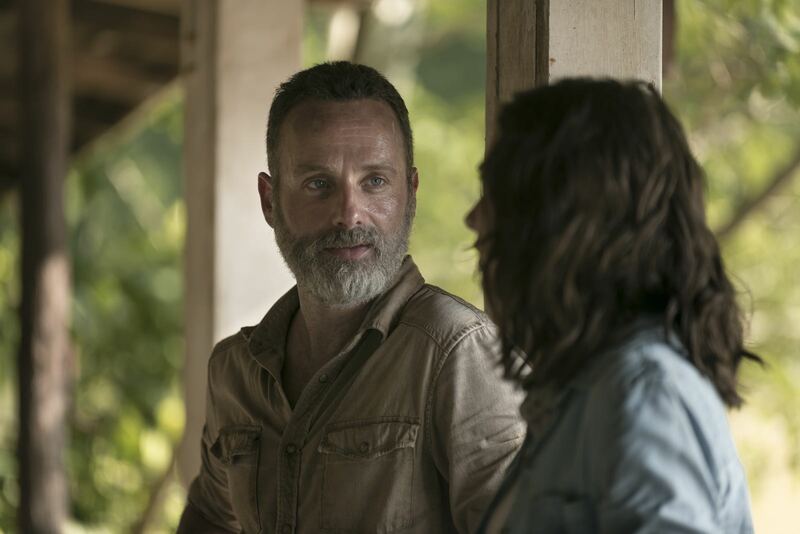 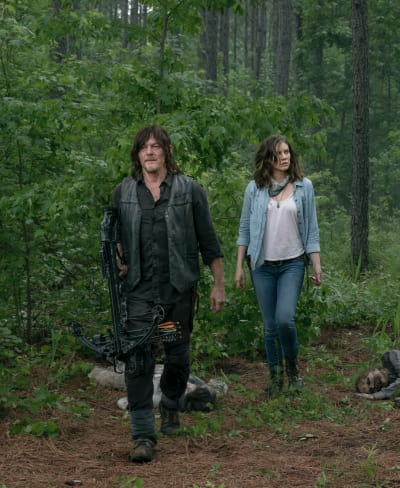 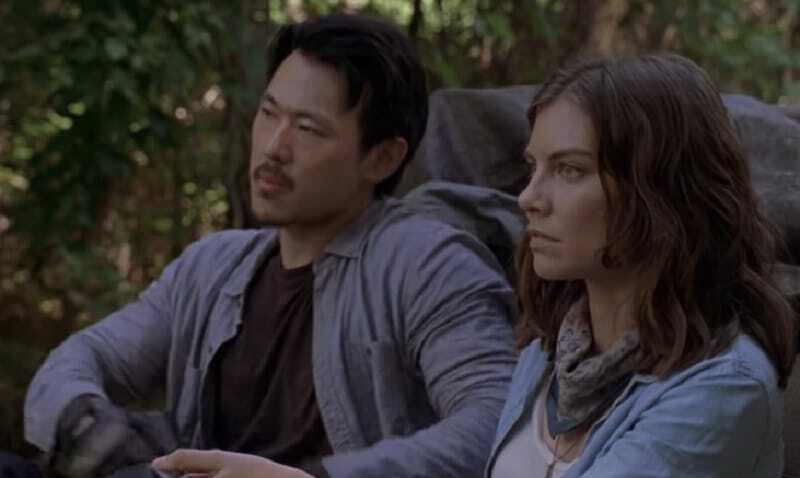 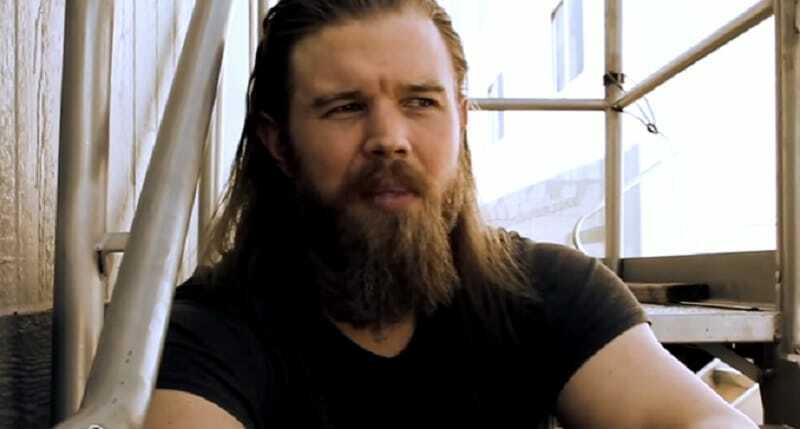 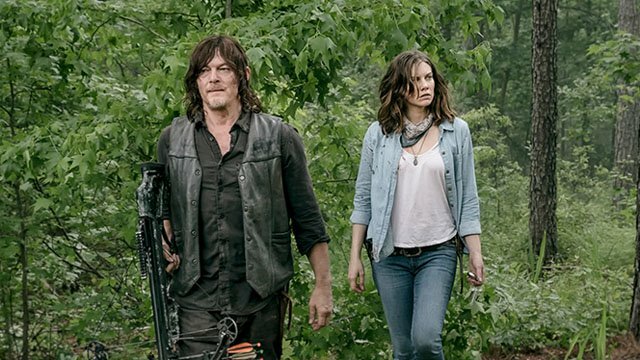 We’re just three The post The Walking Dead: Warning Signs review S9 E3 appeared first on Lyles Movie Files.